Reminder! Don’t forget to enter the Good Night book set giveaway! You can win a set of the Good Night books! 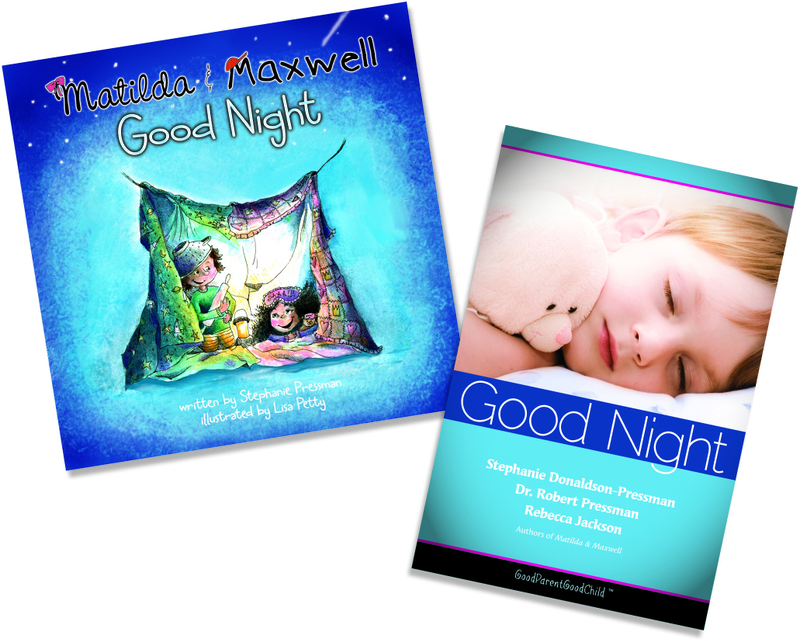 There is one more week left to enter our Good Night book set giveaway! You can learn more about this giveaway by clicking on the Current Giveaways tab or the What I am Reading Right Now tab at the top of this page. Be sure to enter before the winner is drawn next Wednesday! Fore more information about the GoodParentGoodChild company, check out their website! ← Pumpkin Palooza is coming!